As we all know, Fallout 4 Collector’s Edition will come along with the iconic Pip-Boy’s accessory, and because fans of the franchise are constantly cleaning the stock for the pre-order of the product, Bethesda had to admit that they’re too busy to keep its production. 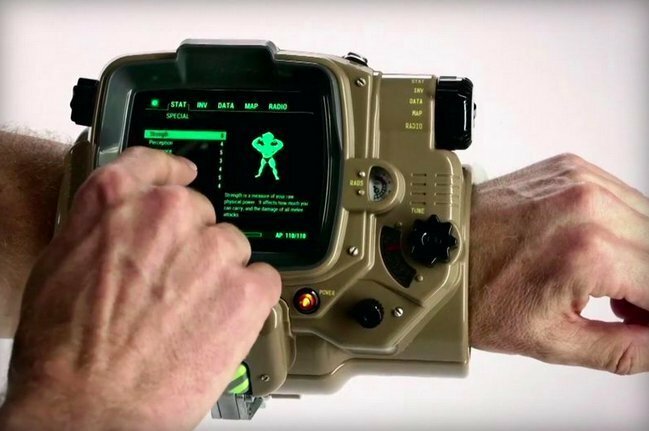 Hines explained that the manufacturers extended their pipeline to make more Pip-Boys but it cost too much, and the company had to move on. And don’t forget, for more on Fallout 4 and Bethesda-related, stay tuned to VGamerZ.